The Consumer Protection Division of the Office of the Attorney General is the civil enforcement authority for violations of the Florida Deceptive and Unfair Trade Practices Act. The Division protects consumers by pursuing individuals and entities that engage in unfair methods of competition or unconscionable, deceptive and unfair practices in trade or commerce. The Division also partners with other state attorneys general as well as state and federal agencies in joint enforcement efforts. Since 2011, the Division has resolved 558 investigations and generated more than $10 billion in recoveries. Approximately $9.8 billion of that total has been or will soon be returned for the benefit of Floridians. 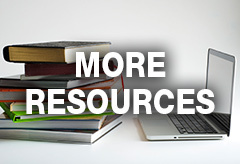 For information on how to protect yourself from commons scams and deceitful practices click a topic below. 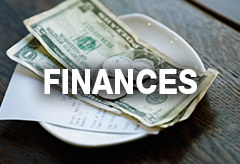 Safeguard your money with tips on protecting your credit, avoiding investment schemes and more. 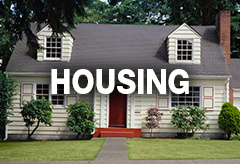 Protect your home with tips on how to avoid foreclosure, hire contractors and more. 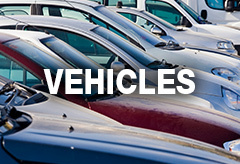 Learn how to protect yourself when renting, purchasing or maintaining a vehicle. 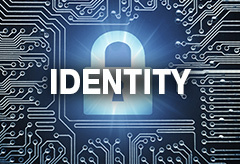 Take steps to protect yourself online and avoid becoming a victim of identity theft. 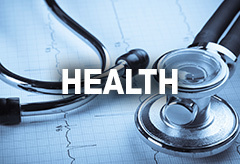 Learn more about how to protect yourself from health care related scams. 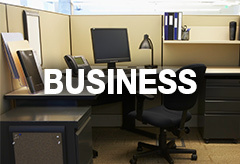 Take steps to identify business scams and safeguard your company. 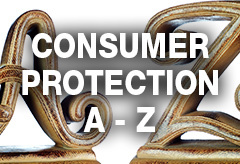 Search an alphabetical listing of all of the consumer protection topics housed in the categories above. Click to file a complaint with this office or to find resources available from other state and federal consumer protection agencies.